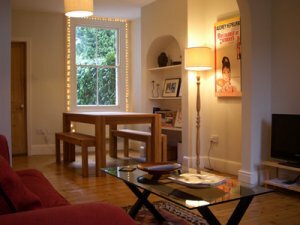 Luxury self-catering holiday cottage accommodation in central Cambridge, available for short lets of 4 nights or more. Rich in character, elegantly furnished and well-equipped, and located only minutes on foot from the city centre's Market Square, the city's restaurant district and the University, our holiday cottages are the perfect home-from-home for any visiting or relocating family, professional, scholar or holidaymaker. Prices from £100 per night.